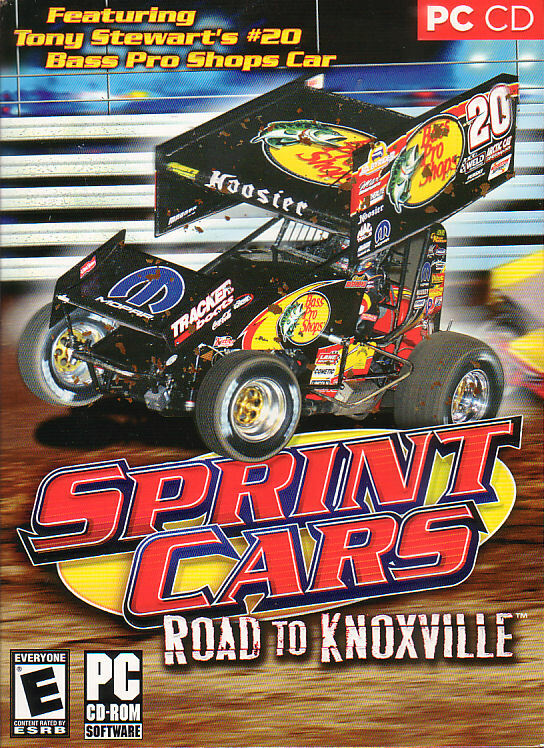 Race from the East coast to the West Coast on 16of the country's toughest tracks, including the world famous Knoxville Raceway. 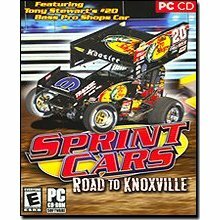 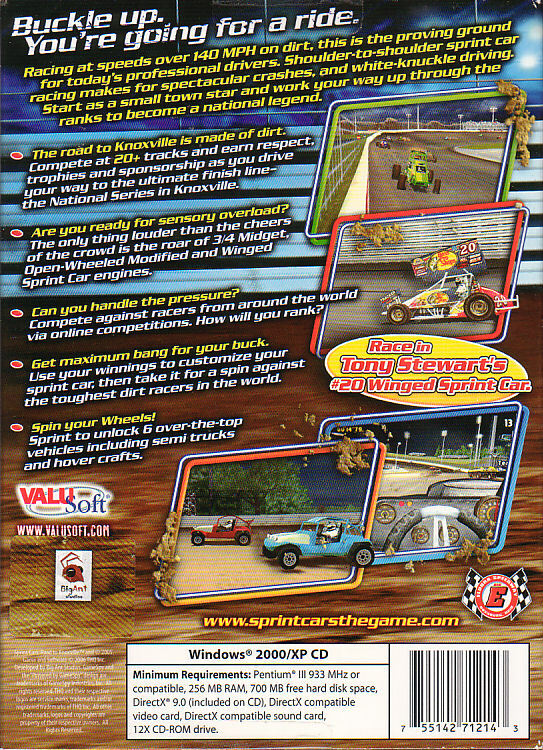 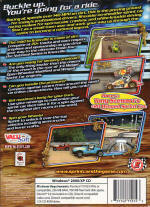 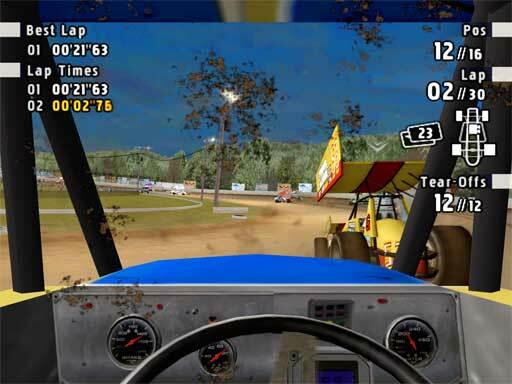 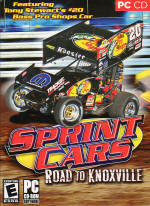 Sprint Cars: Road to Knoxville challenges you to reach America's racing capital. 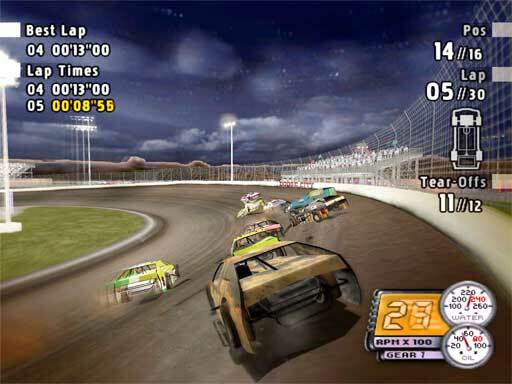 Get in your racing machine and hit the tracks, to show you deserve to hold that checkered flags!